Large Tumbled Crystal made from Genuine and Natural Citrine Gemstone. This is Naturally Unique and One of the Kind Tumbled Gem Charm Necklace made from Citrine Gemstone. This Crystal is made from Genuine Gemstone and may have natural specks. 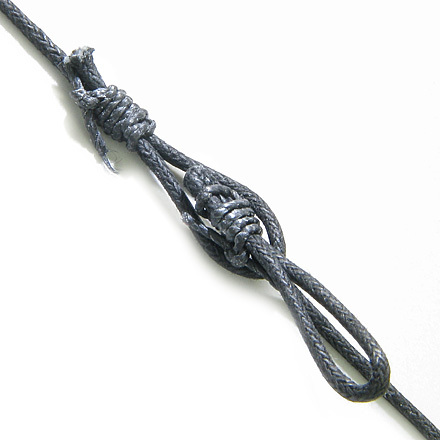 It is tied to Cotton Cord and looks absolutely Gorgeous. These Crystals are Handcrafted from Brazilian Gemstones and made exclusively for Best Amulets. 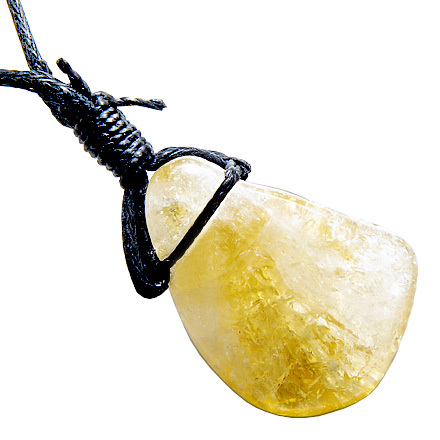 This Crystal is Business Attractor Amulet, as it is made from Citrine gemstone and attracts powers of Good Luck in Business and Financial Situations.